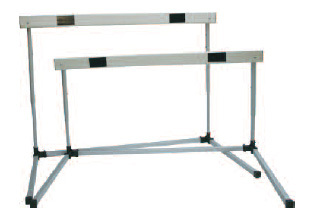 BUY 10 and get the VS Carry Bag FREE - order under the Adjustable Training Hurdle shown below. 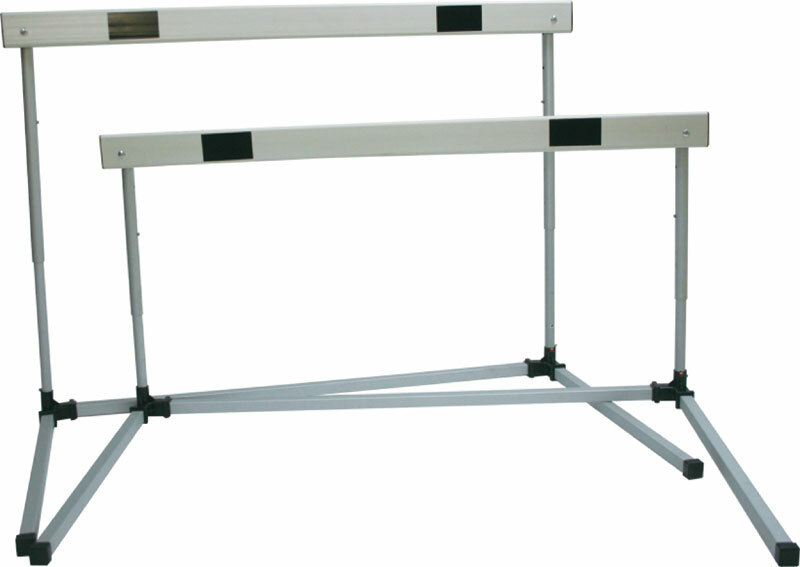 Great Product for a light weight but sturdy hurdle! Great product for drills or beginning hurdlers!